Welcome to the West Kent Provincial Grand Stewards' Lodge website which I trust you will find of interest, whether a Lodge member or a visitor to the site. 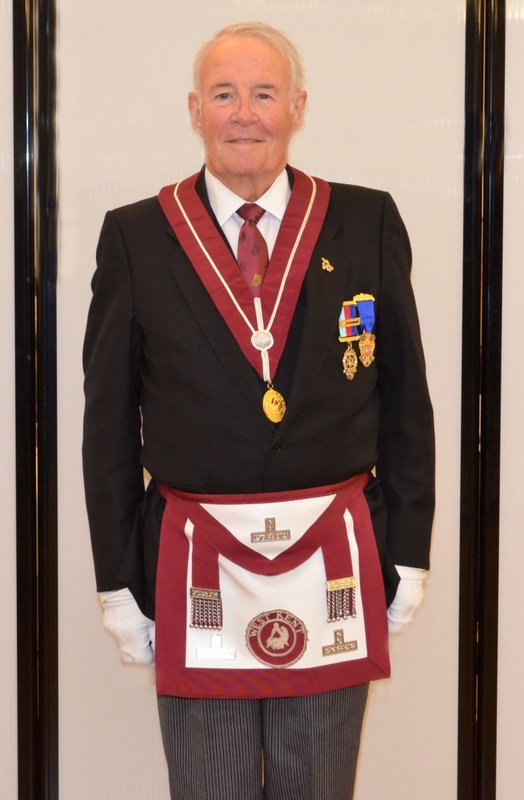 Not only does our site provide an insight into the Lodge, its history, its members and the Charities we support, but also the responsibilities which are attached to the privilege of this cherished appointment. Do make a point of keeping up to date with the latest news and, in particular, the Lodge meetings and Social events which I encourage all members to participate in. Our next regular meeting is on Saturday 27th October 2018. The Lodge welcomes visitors; please contact the Secretary for details.